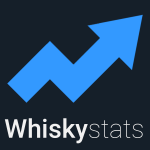 The Whiskystats Whisky Index is still under pressure. Islay bottlings overtake Speyside and the Top 10 whisky distilleries move closer together. Here is our price update for January 2019! In the first round of auctions of 2019 we observed more than 11.000 bottles of single malts and bourbons that changed their owner. On average 424 Euros have been paid per bottle. By far the most traded bottling is the Macallan Aera for which we made 121 observations in this month alone! Also among the ten most traded whiskies are the Glenfiddich Age of Discovery (Bourbon Cask), the Glenfiddich Age of Discovery (Madeira Cask) and the Glenfiddich Age of Discovery (Red Wine Cask). Buying one a piece would now only cost you roughly 225 Euros on auctions. The Whiskystats Whisky Index (WWI) is going through tough times at the moment. From July to October 2018 the WWI reached new all-time records going as high as 210 index points. It was only in November when it dropped by more than 6% within a single month. In December it then recovered to jump above the 200 points again. And now it dropped by 2,5% once more. So it will be quite interesting to find out where the journey in 2019 will lead to! So lets have a look at our indices for the major scottish whisky regions. In the below graphic we simply put those indices side by side to directly compare the regions with each other. 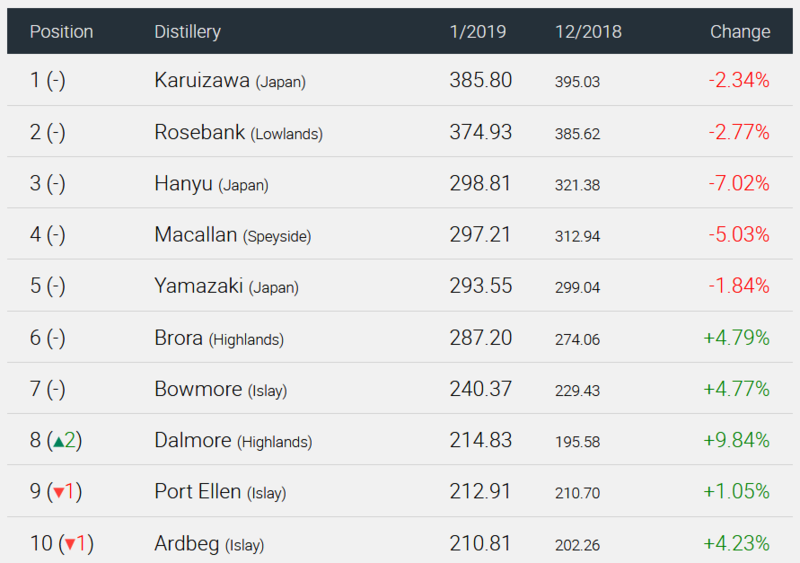 We notice that the most traded Islay bottlings gained about 3,5% in value both in December 2018 and January 2019. In the same time, the 100 most traded Speyside whiskies lost more than 3%. So after 18 months Islay claims back the title of the best performing scotch whisky region! From September 2017 to November 2018 the most traded Campbeltown whisky cumulated a gain in value of around 25%. Since then however, our region index for Campbeltown lost around 5,5%. Still, in our scotch region ranking Campbeltown clearly sepperates itself from the Islands region. When we take a look at our monthly updated distillery ranking we notice that all of our top 5 distilleries lost points while all of the remaining top 10 distilleries gained points! Here we see that the 100 most traded Macallans lost another 5% in value which is of course also a key driver of the above mentioned loss of our Speyside region index. Since September 2018 our Macallan index fell by 15% in value! Quite obviously the Grand Macallan Price Rally came to a full stop there. Among the highest losses we see the japanese distillery of Hanyu too. In last month, the historically most traded Hanyu bottlings lost 7% in value. At the same time, the most traded Dalmore bottlings continue to gain value. Since December 2017 our Dalmore index gained more than 30% and in January 2019 alone almost 10%. Even among our top listed distilleries this is an outstanding performance which even helped Dalmore overtake distilleries like Ardbeg and Port Ellen in our ranking. We now want to back these findings we got from our indices by some of the price observations that drove those market movements. For this we picked out some of the Dalmore bottlings that caused the Dalmore index to rise, as well as some of the Hanyu whiskies that pulled down our Hanyu index. When looking for a Dalmore value gainer you will probably stumble upon the Dalmore Ceti. The Ceti is now trading for around 3.000 Euros with single price observations almost reaching 4.000 Euros. Other examples for some Dalmores with substantial value increases are the Dalmore 40yo Astrum and this Dalmore 30yo (1966) Single Cask expression. The Hanyu Ten of Clubs was traded for more than 6.000 Euros in November and December 2018. Now, the price dropped back to around 4.600 Euros which is the same as in September 2018. Similar is true for the Hanyu Queen of Spades and the Hanyu Five of Diamonds. The Hanyu Colour Joker also lost in value. The latest price observations average to around 2.350 Euros. As always do not forget to recheck on the latest value of your personal collections! After long long months our new whisky database is finally ready. We are now migrating your collections and whisky images. As soon as we processed the latest auction results of this weekend the new database will go online next week. 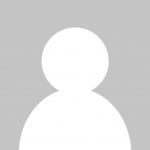 This topic contains 3 replies, has 2 voices, and was last updated by Whiskystats 1 week, 1 day ago. First of all I‘d like to say you are doing a great job. I was looking for a site like this as I was comparing prices on different auctioneers manually. However it‘s very important to have the latest auctions added more quickly. Most auctioneers have already passed March auction and the database is as from January. So the latest two auctions are missing – actually it‘s six if you take contemplate all of them three auctioneers. Also a nice benefit would be the option to see more auction results in list of an item. On the detailed page of a bottled (with Charts etc) it only allows me to see the „latest observations“. How about a „show further results“ button? We assign the auctions to the month in which most of the auction window falls in. This means that in many cases the auction actually finished in the first days of a month and we then assign the results to the previous month. The “February” round of auctions ended last week Monday on March 4th. So actually we are only trailing by 10 days at the moment! However, WhiskyAuction.com slowly changed their rythm. This leads to the fact that their March auction finished only one week (last weekend) after the February auctions ended at the other auctioneers. In order to fix this we would either assign to auctions to the same month (which we currently do not prefer) or acknowledge the fact that results from WhiskyAuction trail by 3 weeks or so (this is the option we chose). By the way, our February update will roll out today. Just figured out that this month we will assign both the WhiskyAuction 2019-03 and the WhiskyAuction.com 2019-04 auctions to March 2019!